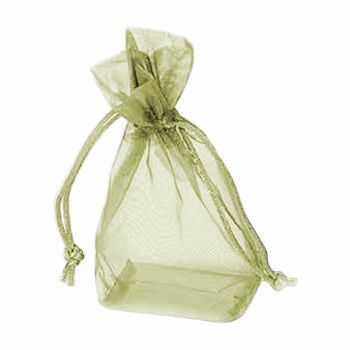 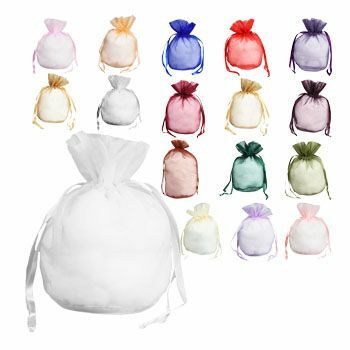 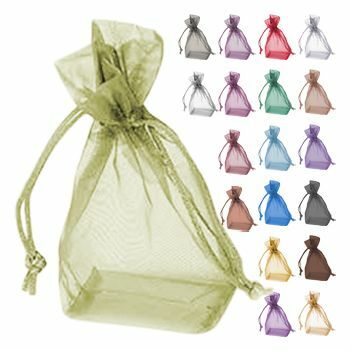 5 1/2 x 10 x 2"
Our Gusset Bags with Rat-Tail Cord is ideal for storing small goods such as your jewelry and can also be used as a great idea for giving away favors. 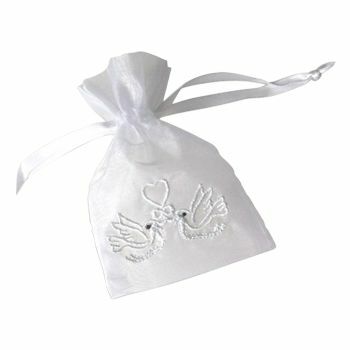 They have grown in popularity as they are a convenient, affordable and easy to use option for favors. These rat-tail cord bags come in a variety of colors and are made with high quality organza, giving them the ideal look for a favor bag. The gusset bags are stitched to perfection and the rat-tail cord is strong and durable.